Home / anime / celeb / games / launch / malaymail / manga / news / pokemon / pokemon games / tv series / Malaysia’s first large-scale Pokémon event happening next month! Malaysia’s first large-scale Pokémon event happening next month! In conjunction with the release of Pokémon Ultra Sun & Moon games, an official Pokémon event is set to be held at Lot 10 Shopping Centre, Kuala Lumpur, this 18 and 19 November 2017! 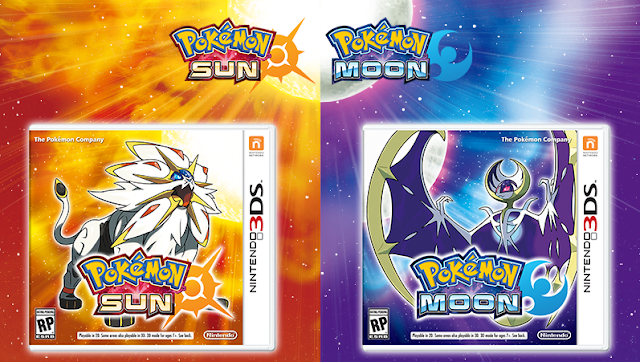 Pokémon Ultra Sun & Moon is the highly anticipated sequel of the best-selling Pokémon Sun & Moon games, the first installments in the seventh generation of Pokémon games. Co-organised by Team Pika and The Magic Rain, the event will present all sorts of Pokémon related activities such as exciting competitions and games. 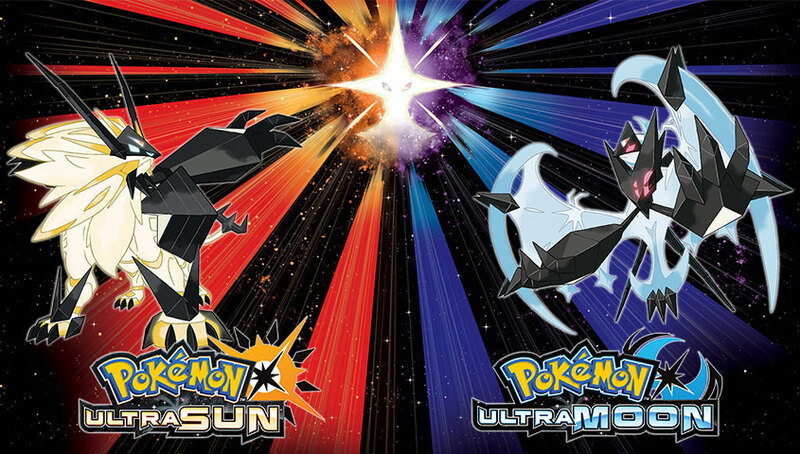 So get ready for intense Pokémon battles with other players and stand a chance to win some fantastic prizes! Apart from the activities, there are also official Pokémon merchandises coming all the way from Japan, and also a maid café at the event! Officially supported by MaxSoft Pte Ltd, the sole and official distributor of The Pokémon Company in Southeast Asia, this will be Malaysia’s first ever large-scale Pokémon event. 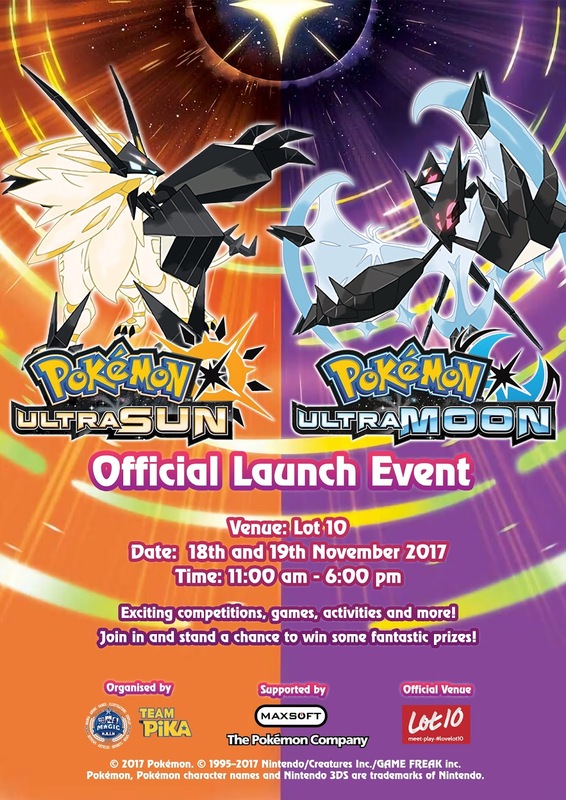 Located at the Ground floor of Lot 10 shopping mall, admission to the Pokemon Ultra Sun & Ultra Moon Launch Event is completely FREE, so save the date and make sure you don’t miss it!